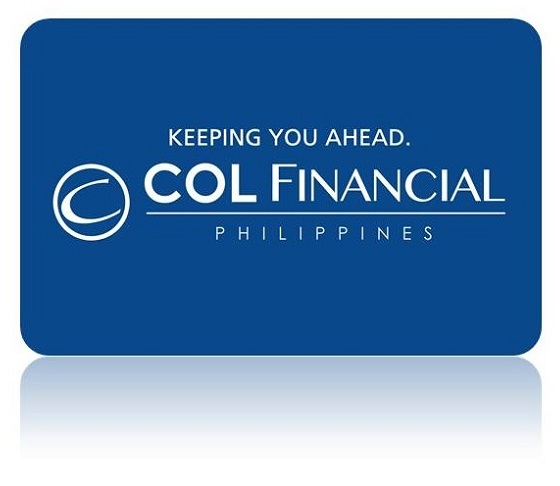 COL Financial is the largest and fastest online stock broker in the Philippines today. To know more about stock investing and COL Financial, you may watch this YouTube video below and learn Stocks Tips for the Digital Age with Dino Bate. 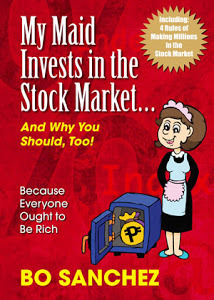 Conrado “Dino” Bate is the President and CEO of COL Financial, the #1 Online Stock Broker in the Philippines. Let me share you this short video from rappler.com. In this video, Sir Dino Bate explains the importance of these steps in stocks investing in the Philippines. It's easy as 1.2.3. He also mentioned some stocks investing tips. STEP 1. Invest small amount that works for you. STEP 2. Invest in what you know. STEP 3. Start NOW. Time in money. Stock Investing Tips: 1. Invest Regularly. It takes discipline to follow this simple tips. 2. Invest in Good quality companies. 3. Diversify. Buy at least 3 to 5 stocks. I have seen many blogger but your blogging skills are quiet different and unique.really like your blog .at research via we provides Stock Tips with maximum accuaracy. I would like to add one more tip. If you want to increase your earnings as much as possible you should take the time to develop a plan for long-term investments. It be definitely profitable for you. It is just a matter of getting started and arming yourself with all the knowledge you need to begin stock market investment.